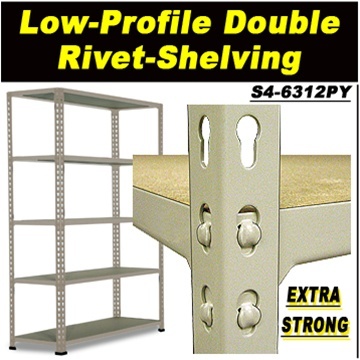 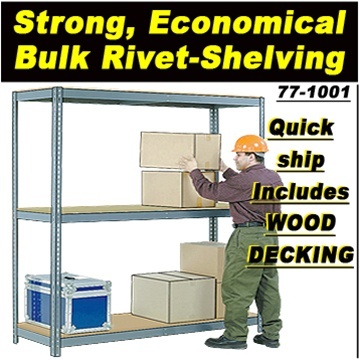 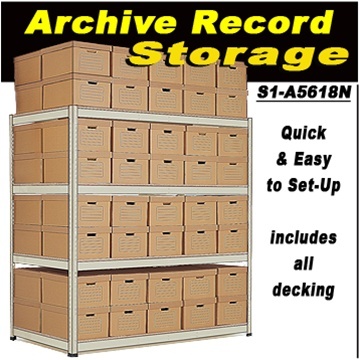 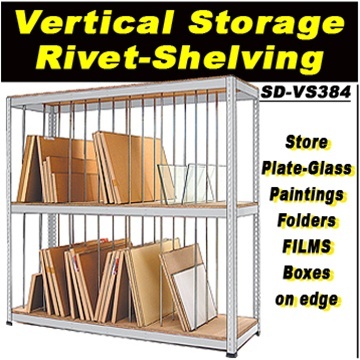 Are you looking for strong, yet economical boltless shelving units? 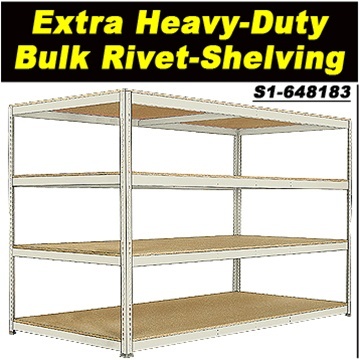 Standard Shelving carries a variety of industrial boltless shelving solutions that are great for those bulky, hard to store items. 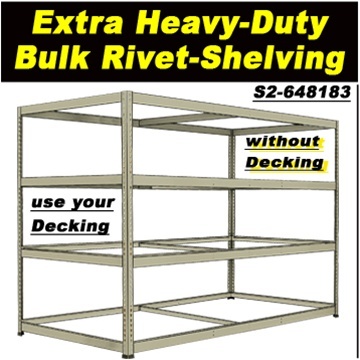 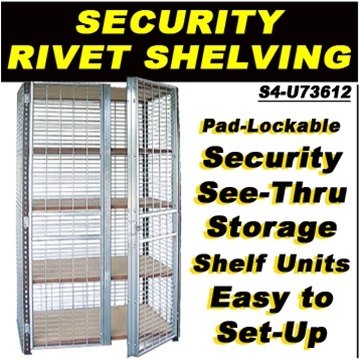 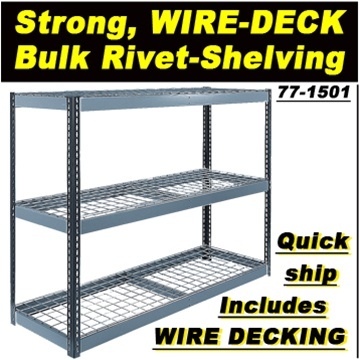 Our products range from low profile double rivet shelving to heavy duty wide span shelving that are easy to assemble with snap-in place components.